In 2015 we celebrated 100 years of humanitarian action. 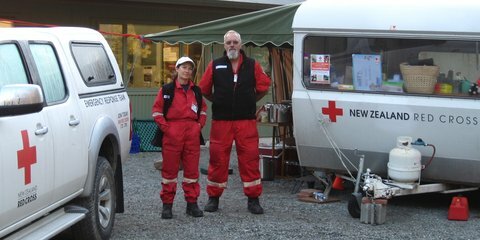 Read the stories below about some of the national disasters we've responded to. 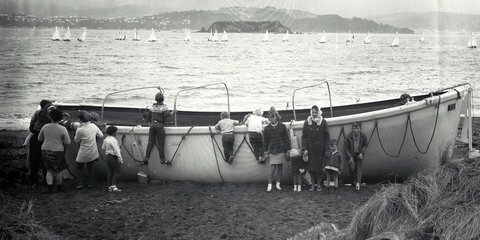 On 10 April, 1968, the Wahine sunk in the Wellington Harbour. A total of 51 people on board died that day, and two others died due to their injuries - making it New Zealand's worst modern maritime disaster. One of New Zealand's worst mining disasters occured on 19 November 2010 at Pike River mine, killing 29 men. An explosion occured in the mine during the day when 31 men were on duty. Only two men walked out of the mine after the explosion.